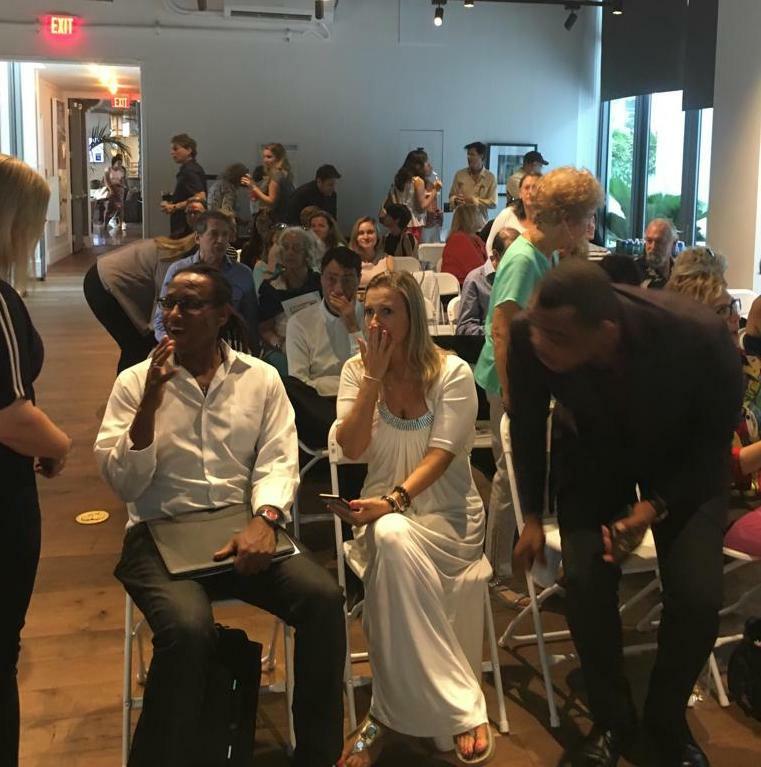 Every year for the past 19, Meredith Porte, ivoh Trustee and an independent media producer/host, has gathered Miami-area media practitioners to consider media’s impact on society and advance a more meaningful approach to engaging with the public. Meredith recounted that “it was a magical evening,” responses to the conclave were extraordinarily positive, and within the context of the divisive media climate, people understand ivoh is more important than ever. John also agreed it was the best South Florida ivoh event yet. Meredith explained that this year in particular the gathering gave attendees feelings of hope, purpose and empowerment that fuel their motivation to overcome competing feelings of cynicism. She also noted that practitioners often feel isolated in their efforts to create change and the convening provides connections, peer support, and inspiration for innovative ideas. –Co-founder of the premiere Borscht Film Festival, Lucas Leyva, who relayed how he has supported young Miami filmmakers in telling stories about their city and connecting them to opportunities, including linking the Director and writer of Moonlight at Borscht. 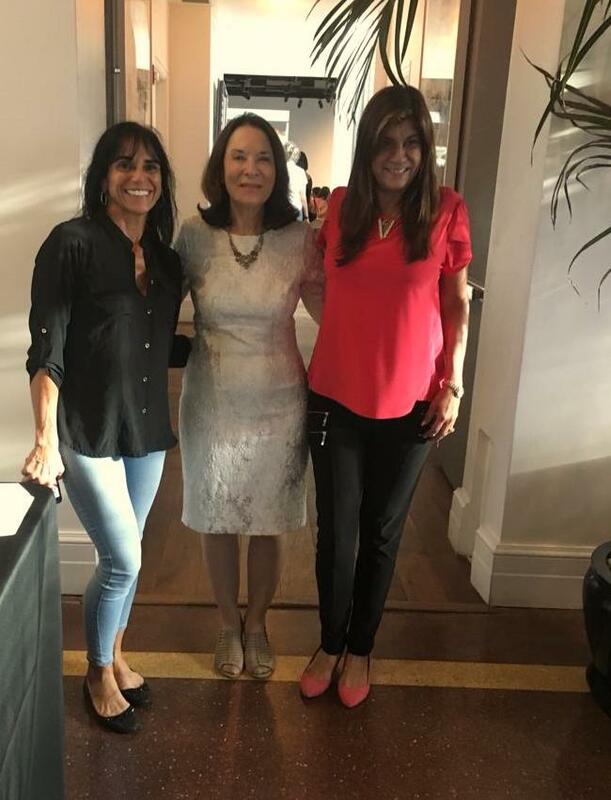 Veronica McHugh, coordinator at Miami’s Brahma Kumaris Center, conducted a guided meditation so attendees could reflect on how their work could bring peace and harmony to their communities. 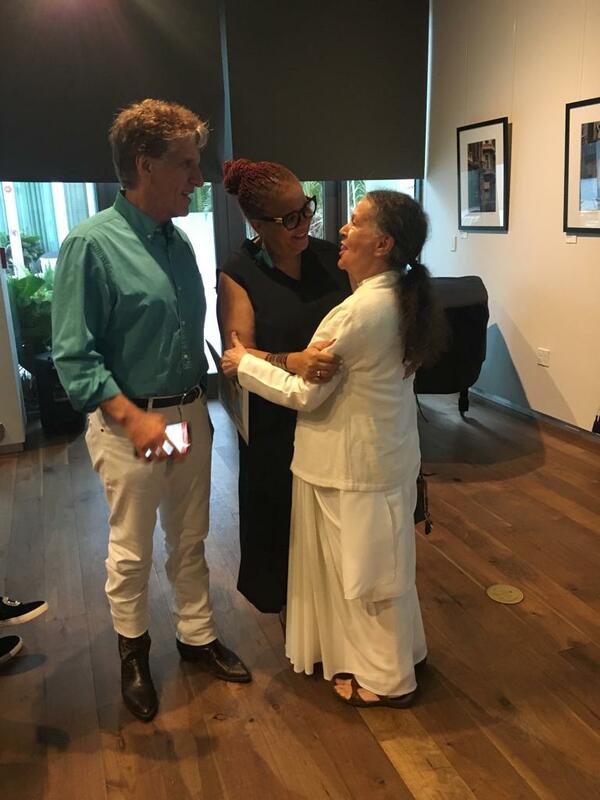 Miami was the first community to bring together local practitioners after the inaugural ivoh New York Summit in 1999 and over the years many attendees have become a part of ivoh’s Annual Summit in the Catskills. Meredith remains committed twenty years on to continuing the important conversations these convenings generate and building a community of reflection and innovation.